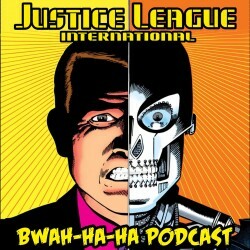 JUSTICE LEAGUE INTERNATIONAL: BWAH-HA-HA PODCAST and The Irredeemable Shag welcome guest host Aaron “Head” Moss to discuss Justice League International #13 (May 1988) and Suicide Squad #13 (May 1988)! It’s a crossover where the JLI come face-to-face with Task Force X! 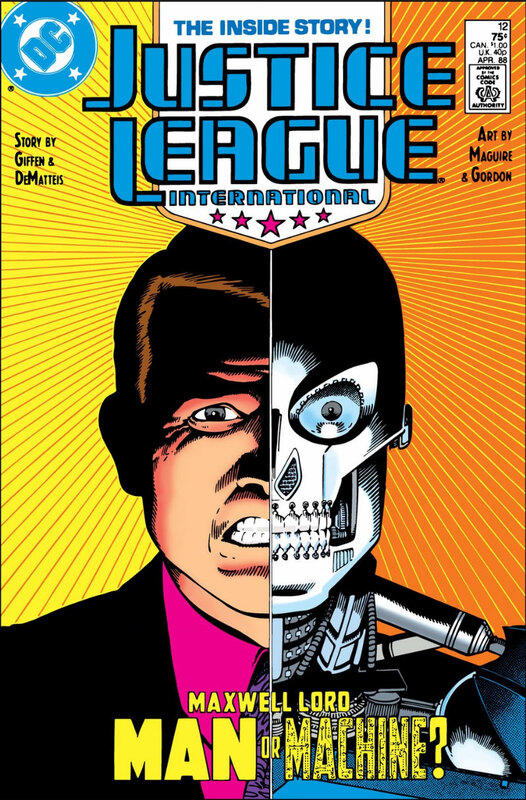 Aaron and Shag cover what was on the shelves that same month, recap and discuss the JLI and Suicide Squad issues, and tackle YOUR listener feedback! 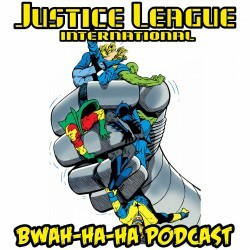 Images for JLI PODCAST Episode #13! Click each image to enlarge! Leave your comments over on the podcast post by clicking here! 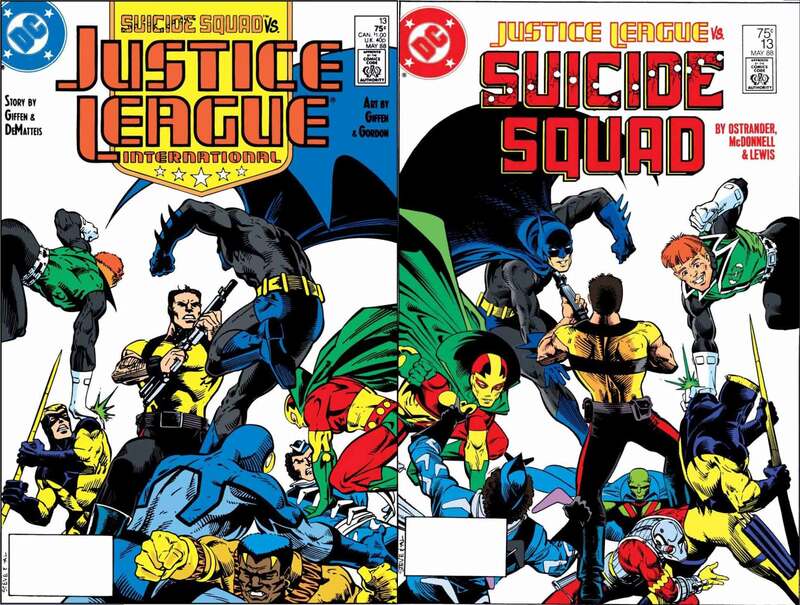 Justice League International and Suicide Squad #13 covers side-by-side for comparison! 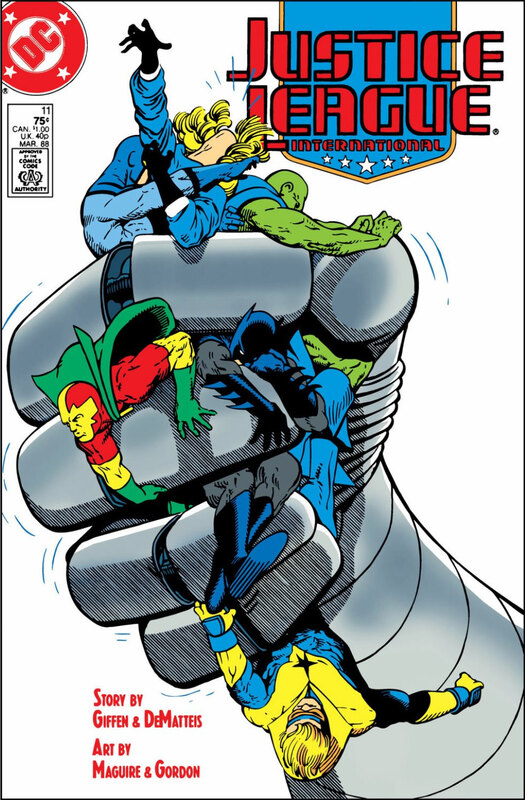 Images for JLI PODCAST Episode #12! Click each image to enlarge! Leave your comments over on the podcast post by clicking here! 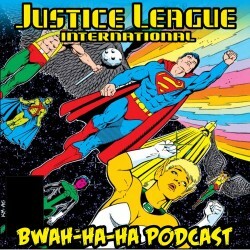 JUSTICE LEAGUE INTERNATIONAL: BWAH-HA-HA PODCAST and The Irredeemable Shag welcome guest host Kyle Benning to discuss Justice League International #11 (Mar 1988)! Maxwell Lord’s secrets are coming unraveled, which leads the League into a confrontation with an old foe! Kyle and Shag cover what was on the shelves that same month, recap and discuss the JLI issue, and finally tackle YOUR listener feedback! 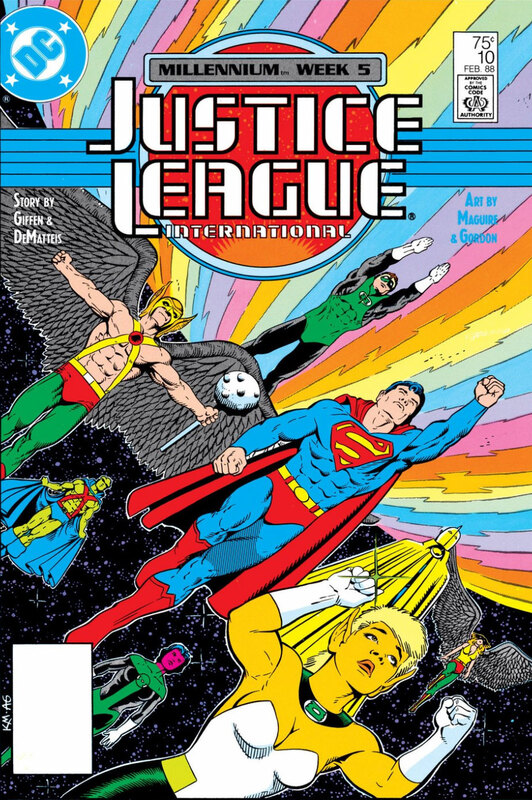 Images for JLI PODCAST Episode #11! Click each image to enlarge! Leave your comments over on the podcast post by clicking here! 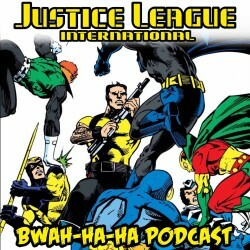 JUSTICE LEAGUE INTERNATIONAL: BWAH-HA-HA PODCAST mini-episode! The Irredeemable Shag takes five minutes of your time to share some exciting news!